void putKeys(UKeyProcessor* processor); And tried to create variable of CustomPlayerType and pass it to putKeys with blueprints. But variable is always null. Now, I'm completely lost, what should I do? 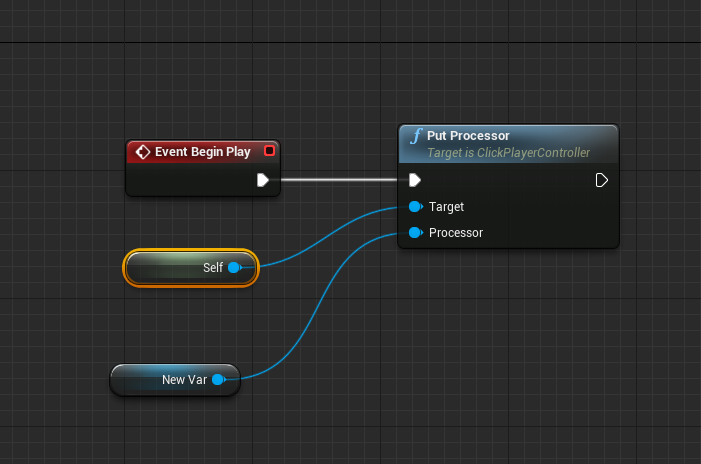 Blueprint Parented UObject - No Construction Script? 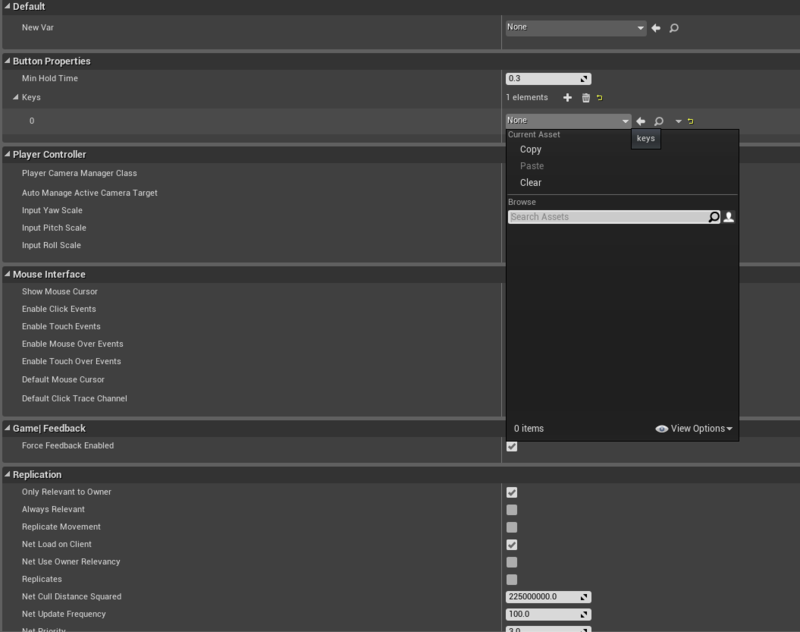 UFUNCTION = "bad function definition"
Why can't uobjects spawn actors?